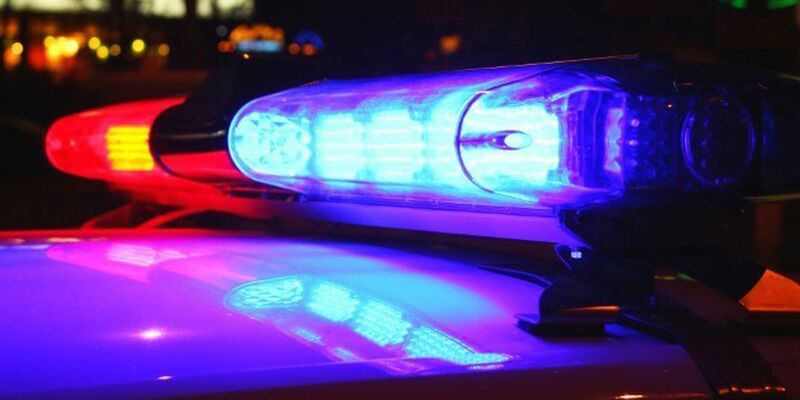 RIPLEY, Okla. (AP) — Authorities in north-central Oklahoma say three people, including two children, have been found dead in what the Payne County Sheriff’s Office is calling a murder-suicide. The sheriff’s office posted on its Facebook page that one person and the children were found about midnight Tuesday near the town of Ripley, about 50 miles (80 kilometers) northeast of Oklahoma City. The names, ages and suspected causes of deaths of the three were not released and an official at the sheriff’s office did not immediately return a phone call for comment Wednesday afternoon. The statement said Payne County authorities were contacted late Tuesday by the sheriff’s office in neighboring Lincoln County about a missing person. The statement said Payne County deputies found the missing person’s vehicle and the three dead near that location.